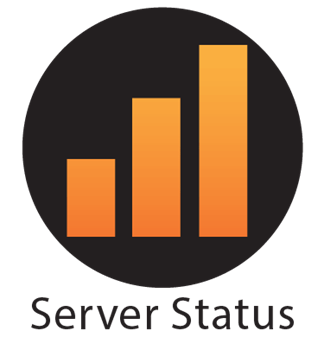 Server Move & Support Website Status -22 октября 2018 г. Hey guys, just a quick note to say that we have finally completed our server move after some hiccups during our attempt last week. This should hopefully mean more stability from the NLD website and the desktop client in the future. 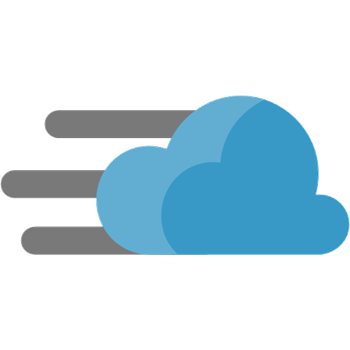 NLD MOD Client now with CDN -18 октября 2018 г.
NLD MOD Client now has its own CDN(Content Delivery Network). Winter Is Coming... -15 октября 2018 г. 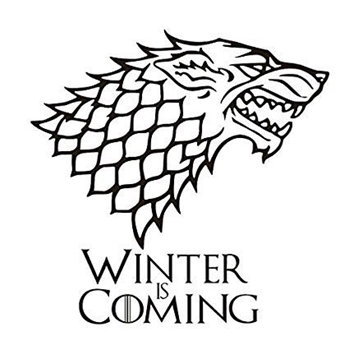 Winter Is Coming...as they say, but in NLD world that is not a bad thing at all. No more distractions, no more chasing chicks on the beach or late BBQs in the garden, the working season just started! Support website will be down today! -12 октября 2018 г. As we are in the process of moving NLD from Panama to our own servers, the support website will unfortuantely be down today. HERE Maps have just expired -2 октября 2018 г. We have received reports from users that the HERE Map shows up "empty" in NLD Go. After a little research it turs out that the license key for HERE maps simply just expired a couple of days ago. NLD now accepts AliPay! -29 сентября 2018 г. We are very happy to announce that we now have a payment option available for our users from Mainland China! NLD Now Has Forums! -24 сентября 2018 г.
Hi all, just a quick note to say that NoLimitDrones now has a forum. You can check this out over at https://nolimitdronez.com/boards and its also linked at the bottom of every website page under the Customer Service heading. NLD price increase -13 сентября 2018 г. Unfortunately, due to rising costs, we have had to raise our price to $34.99! While we believe this is still a great bargain for LIFETIME UPGRADES, this price adjustment had to be done. Hurricane Florence, SAR Missions and NLD -12 сентября 2018 г. If you are involved in any legitimate, authorised SAR mission in any of the areas affected by Hurricane Florence, NLD will give you a key to our software. This will enable you to disable DJI’s GEO system and fly your craft to aid in your SAR mission. Click through and read the rest of the blog post to see who is eligible and how to get your key. New NLD GO 4.1.22 instructions for GOOGLE maps: -13 июля 2018 г.